governor can't be sued over the state's struggling public defender system. 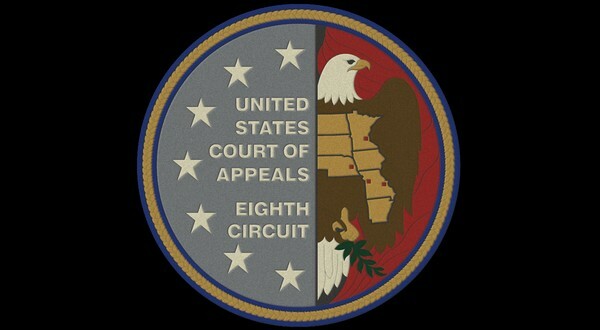 The 8th U.S. Circuit Court of Appeals on Thursday ruled the state and governor can't be sued because of a legal doctrine called sovereign immunity, which says the state can't commit a legal wrong and can't be sued unless the legislature makes exceptions. KCUR reports the lawsuit was filed in 2017 by ACLU-Missouri in response to the state's chronically underfunded and understaffed public defender system. The ACLU argues the state and governor haven't met their constitutional obligation to provide meaningful legal representation to indigent defendants. The ruling doesn't end the lawsuit. The ACLU also sued the head of the public defender system and the public defender commission.